With a lot of roofing products in the construction industry these days, determining a tile roofing product can be a bit difficult. This is important because tile roofs are not the same as other roofing materials like metal, asphalt shingles and wood shingles. From their history, appearance, installation process and durability, tile roofs are on their category. Tile roofs have been in use for many centuries, and they serve the same purpose as other types of roofing materials. 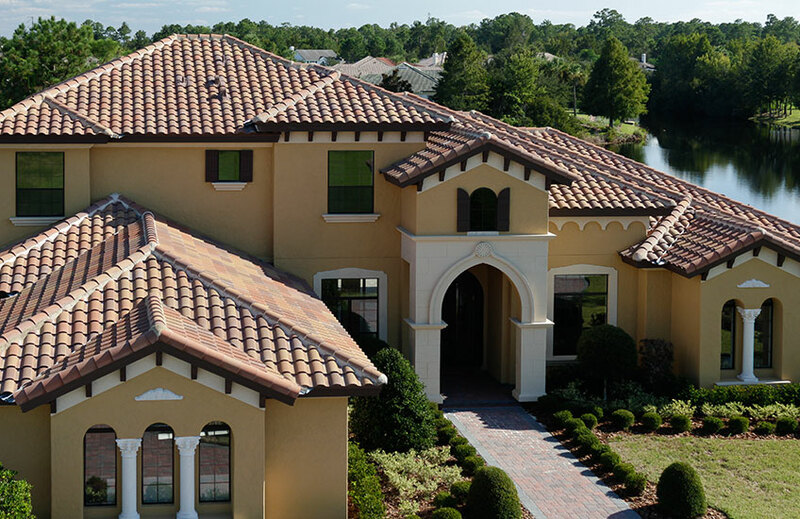 Tile roofs are made from natural and recyclable materials like concrete, clay, and slate. These materials are known for their high level of durability and fireproofing which are the major qualities that set them apart from other roofing products. 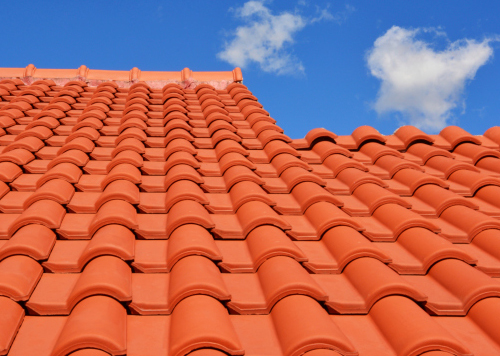 A tile roof is indeed a tile roof if the tiles are made from any of clay (terracotta), concrete or slate. Tile roofs offer benefits that cannot be gotten from other regular roofing materials such as asphalt shingles or metals. They even require specific installation methods to make sure they are installed to last long and look great. Tile roofs are more durable than other types of roofing materials. Rain, wind, and sun have minimal effects on tile roofing, and it will require a great deal of force to cause damage to a tile roof. For hurricane zones, tile roofs are advised as they can withstand high wind speeds. Though tile roofs are expensive, the cost covers what you will spend on repairs if you use other types of roofing materials. Tile roofing never fades, and the beauty is timeless. There are different types of tile roofing in different colors. It is highly customizable, and you can have them in different colors and patterns to enhance the beauty of your home. The lifespan of your roofing is essential when choosing roofing material for your property. While other roofing materials are getting due for a change after a few years, tile roofing is still going on strong with proper maintenance. Tile roofs outlast the building it covers if well-maintained. Tile roofs are made from natural materials like clay and concrete and in no way deplete earth resources or cause any harm to the environment. Chemicals are not used, and old tiles can be recycled to make new ones. It is energy efficient as it helps you reduce your air conditioning bills by providing you with a consistent roof temperature. For your next home renovation or construction project, consider using tile roofs for longevity by having your roof professionally installed by JC Contractors.